Manufacturing News - Jay R. Smith MFG Co.
Jay R. Smith Mfg. 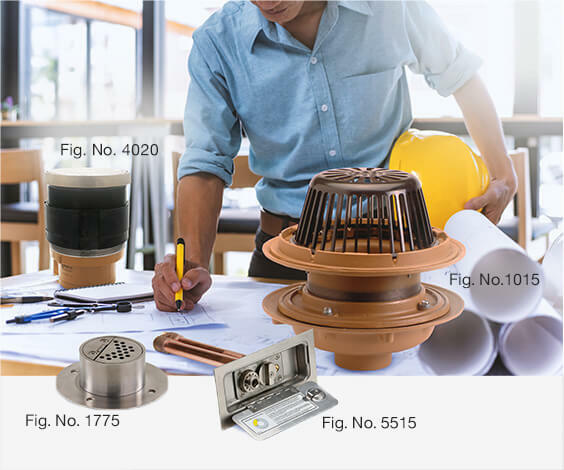 Co. has updated its line of Contractor Labor Saving Products, which are designed with the installer in mind. Jay R. Smith Mfg. 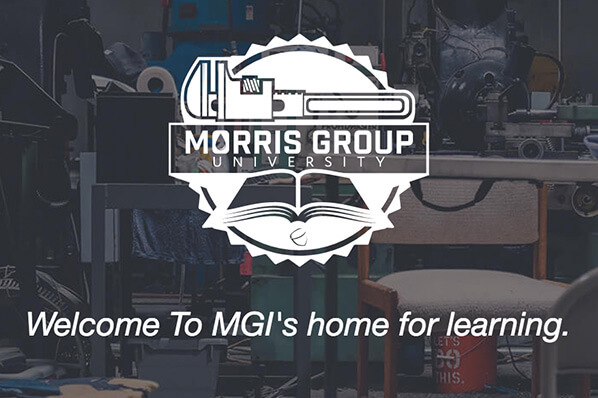 Co., a member of Morris Group International (MGI), announces a 2019 price increase due to the rising cost of fuel, commodities, freight, labor, insurance and tariffs. 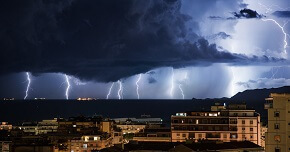 We encourage you to read about what to inspect and how often to do your roof inspection--especially if you’re in a region that has been experiencing record rainfall. 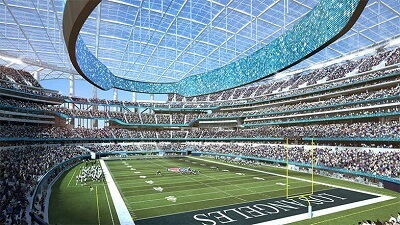 Read about the project in the newest MCAA Smart Solutions article. Jay R. Smith Mfg. 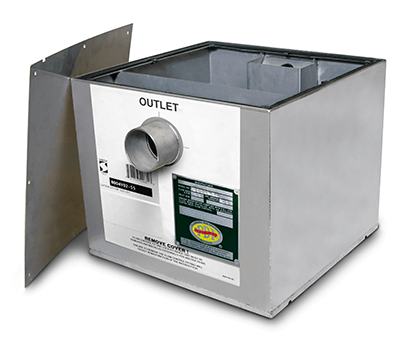 Co.® is proud to announce our “Best In Class” Stainless Steel Grease Interceptors. Jay R. Smith Mfg. 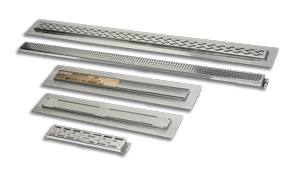 Co.® has added a 6” wide option to the Zip Trench™ product line. Jay R. Smith Mfg. 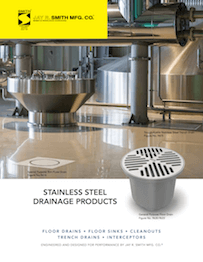 Co.® has released an updated stainless steel drainage product brochure. 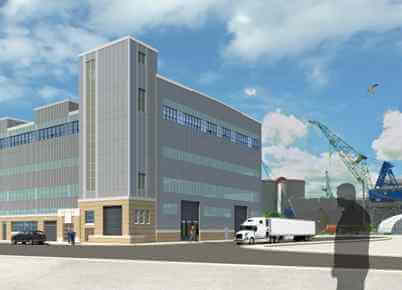 Read about Cannistraro’s renovation and preservation of the 1940 U.S. Navy multi-trade heavy machine shop on Boston’s waterfront in the new MCAA Smart Solutions magazine. 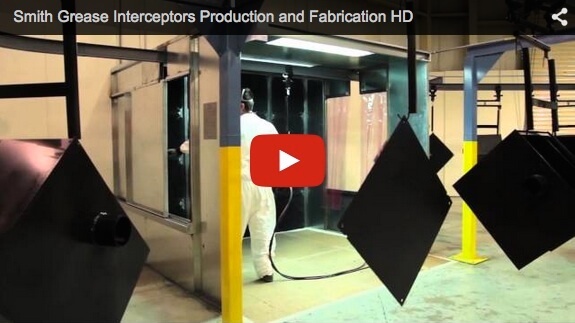 You can read about Cannistraro’s transformation of a 1940s industrial art deco facility and watch the installation video in the article. 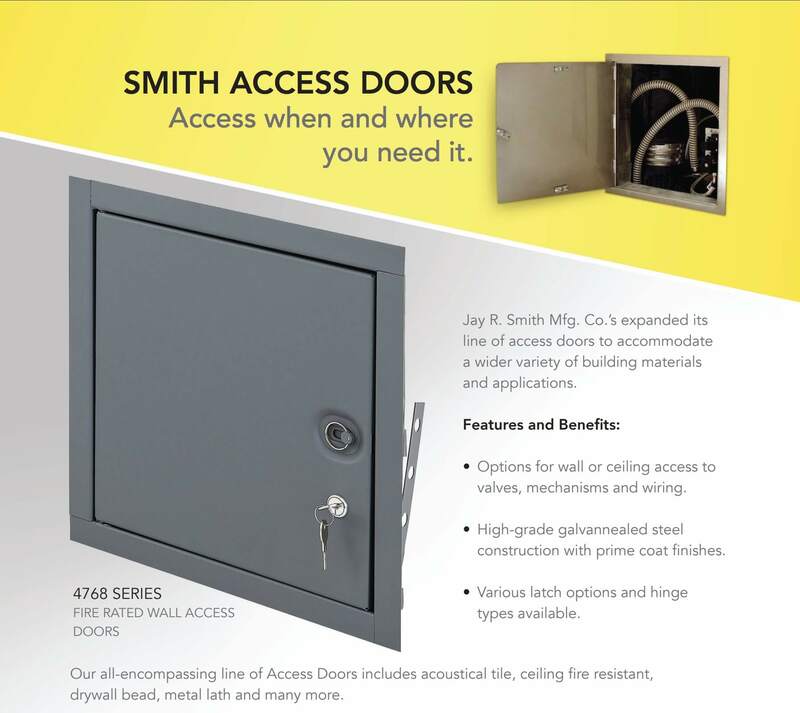 MCAA’s Smart Solutions publication is featuring a case study of Jay R. Smith Mfg. Co.’s threshold drain in their Summer 2017 issue. Jay R. Smith Mfg. 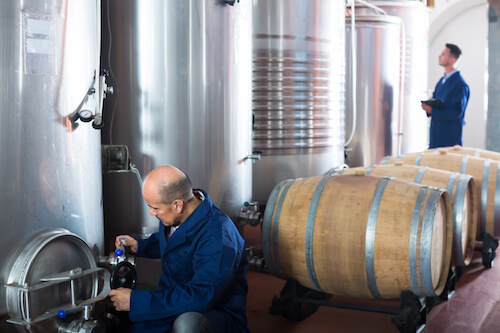 Co. has published a new blog post explaining how rogue bacteria and unwanted yeast strains might be interfering with your winemaking process. Read the post to find out where the bacteria may be hiding and how to avoid this issue altogether. Jay R. Smith Mfg. 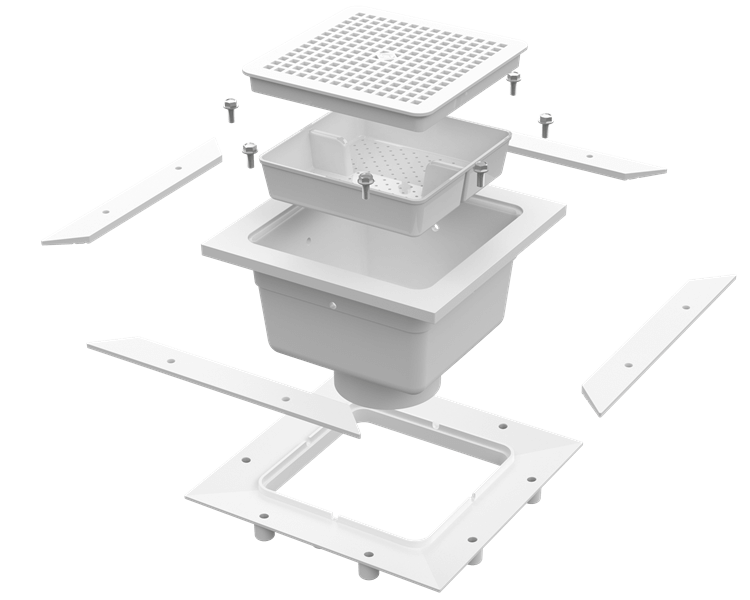 Co. has published a new blog post detailing what impact choosing the wrong type of floor drain can have on your cheesemaking and what type of drain to consider in order to avoid ruining your product. 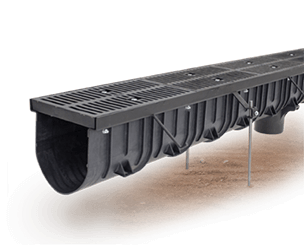 Smith Trench Drains has released a new brochure and update to the trench drain section of our website. Jay R. Smith Mfg. 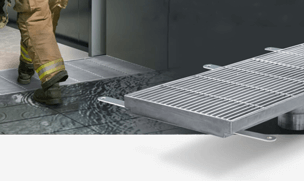 Co. has introduced a linear stainless steel threshold drain for use front of elevators, elevator lobbies, doorways, stairways and similar applications to receive and drain water with flow rates up to 100 GPM. Jay R. Smith Mfg. Co.®, known for its quality engineering plumbing and drainage products, has expanded its Best In Class Stainless Steel drain line. Jay R. Smith Mfg. 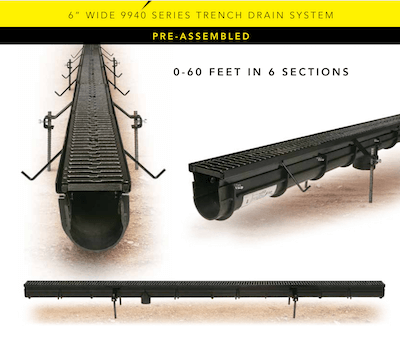 Co. has introduced the newest product in their line of Trench Drain Systems, the Zip Trench. Jay R. Smith Mfg. Co. has been featured in the Summer 2016 edition of MCAA Smart Solutions! Jay R. Smith Mfg. 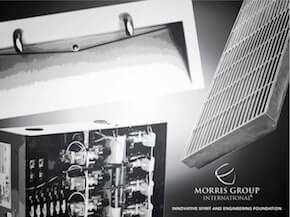 Co. has released an updated History brochure outlining the company’s 90 years in business. Jay R. Smith Mfg. Co. ® announces the unveiling of a new and attractive design in its branding with fresh product packaging. Jay R. Smith Mfg. 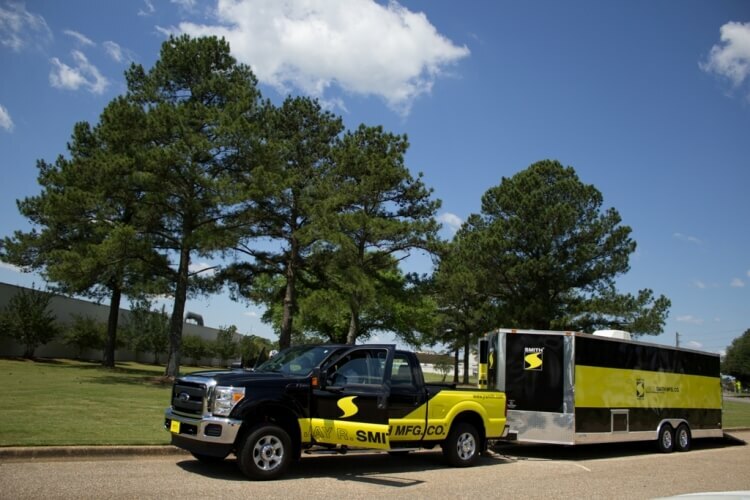 Co. has completed work on a mobile showroom that has begun its 2016 tour of the United States and Canada. Jay R. Smith Mfg. Co. is proud to announce its new showcase in the winter 2016 edition of Smart Solutions. 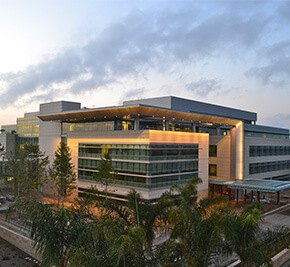 The issue features a recent project in which Smith worked with Humphrey Co. Ltd. to design a custom drainage solution for the Zayed Building for Personalized Cancer Care. 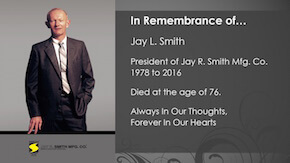 Jay L. Smith II, President of Jay R. Smith Mfg. 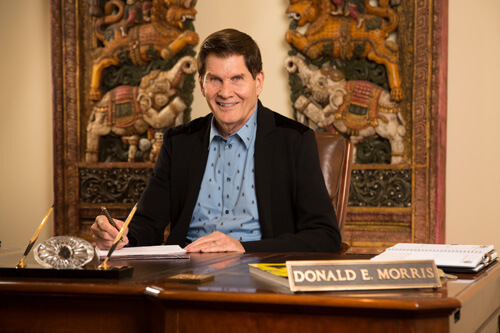 Co., passed away on April 3, 2016 at the age of 76. Jay R. Smith Mfg. 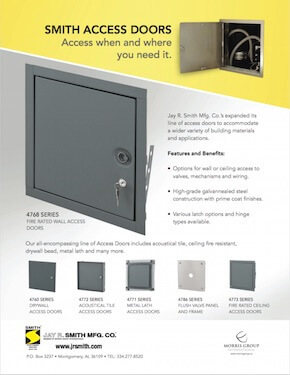 Co. is pleased to announce the addition of more access doors to our product lineup. 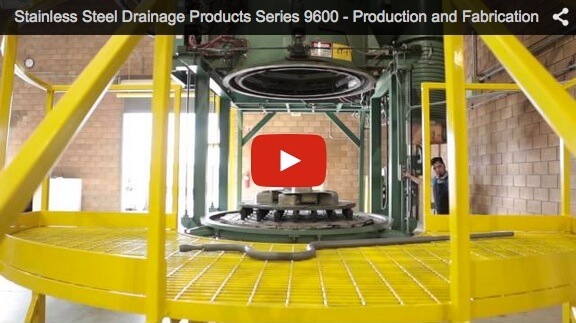 Article: Announcing Series 9600 Drainage Products, Available October 2015! Jay R. Smith Mfg. 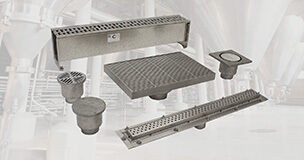 Co. is proud to announce the new Series 9600 Stainless Steel Drainage Products, available October 2015. 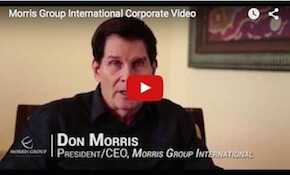 Article: Smith Showcased in Smart Solutions Winter 2015 Edition! Jay R. Smith Mfg. 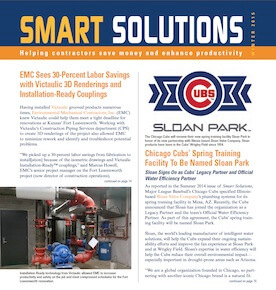 Co. is proud to announce its brand new showcase in the winter 2015 edition of Smart Solutions, a publication dedicated to helping contractors save money and enhance productivity. 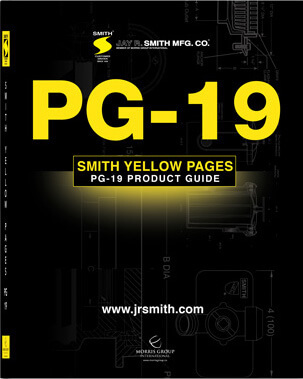 Jay R. Smith Mfg. 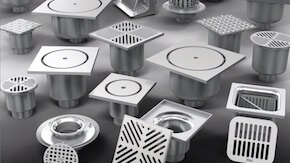 Co. is proud to announce new drainage products, available beginning October 2015. 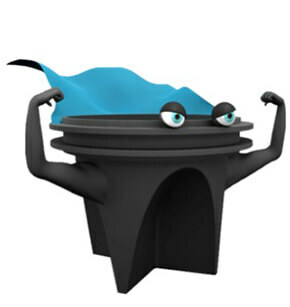 Smith drainage products are available to view in our brand new brochure, and online on our Videos Webpage. 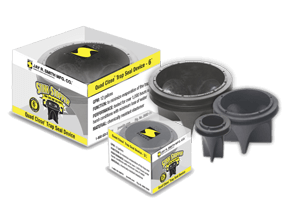 Video: Watch The Quad Close® "Stink Stopper" In Action! Jay R. Smith Mfg. Co. is excited to announce the release of a new crime-fighting animated video featuring “Stink Stopper,” the Quad Close® Trap Seal Device!